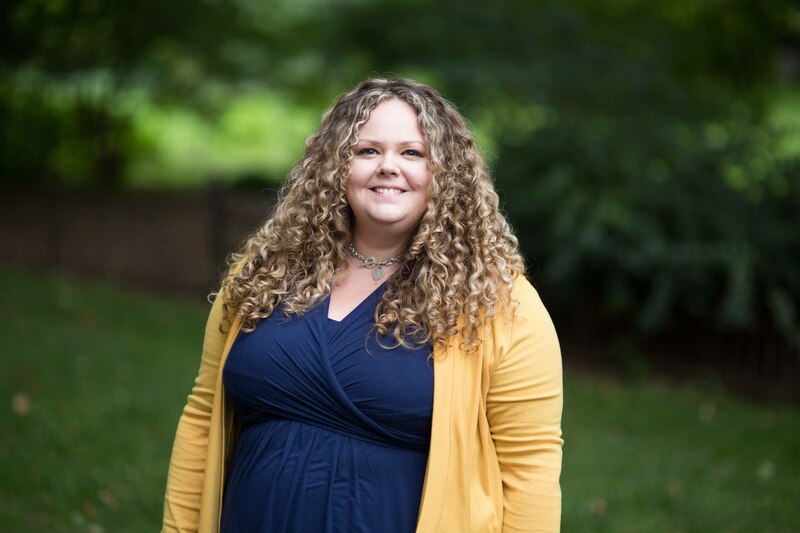 Lindsey Brabb is a graduate student at the University of Michigan School of Social Work, studying Social Policy and Evaluation with a concentration in Children and Youth. Brabb is extremely passionate about expanding research on youth aging out of foster care in an effort to improve social and educational outcomes. Brabb is working with the Lab to evaluate child welfare programs and policies through research and data analysis. Prior to coming to the University of Michigan, Brabb was employed through the Michigan Department of Health and Human Services and held positions as a Foster Care Worker, Child Protective Services Worker and Independent Living Specialist who serviced youth transitioning out of foster care. Additionally, Brabb has direct service experience working in the juvenile justice and public school system in Michigan.